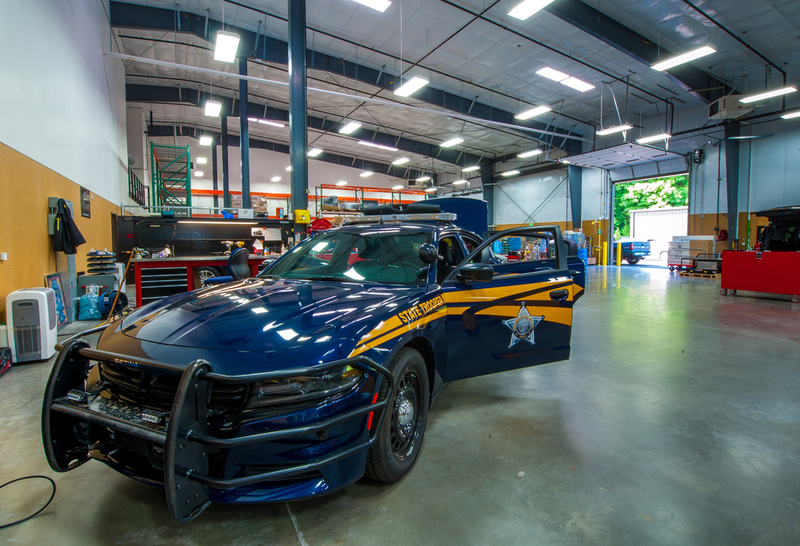 DAY CPM Services provided Project Management Services for the Oregon State Police (OSP). The project included the consolidation of all three Salem OSP facilities into one location, the Trelstad site. Duties included assuring all phases of the move-out/in were coordinated and had little impact on agency operations. Coordination of all project activities with the contractor, developer, vendors, moving companies, utilities, DAS, and other agencies and assured all aspects were scheduled in the most efficient manner. Building 1 is 84,000 SF, 2 stories high and was built with Tilt-Up construction. It is the main building which houses OSP, the State Fire Marshal and the Oregon Department of Fish and Wildlife. Building 2 stands at 30,000 SF and holds the fleet facility, procurement and IT. Building 3 is a 7,700 SF small warehouse that is primarily utilized by the Oregon Department of Fish and Wildlife. The extensive knowledge and experience that DAY CPM’s team brought to this project was essential to meeting the needs of this department so that they can serve the community to their fullest potential. A video of the recent Oregon State Police construction, courtesy of Dalke Construction Company.